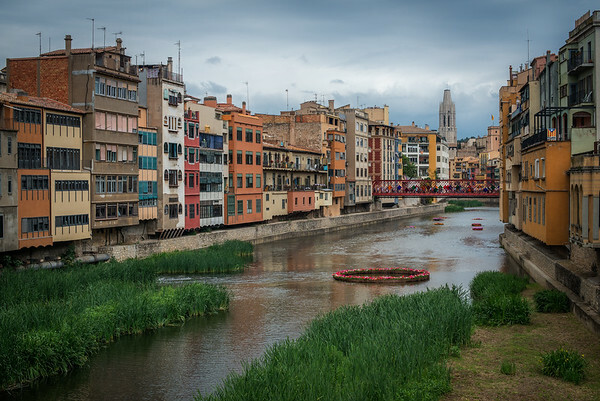 (Girona, Spain) - Is an ancient town founded in 79 BC. The picturesque houses overlooking the river Onyar is one of the most popular views of the city. The tower in the background is the Church of Sant Feliu whose style is 14th century gothic. 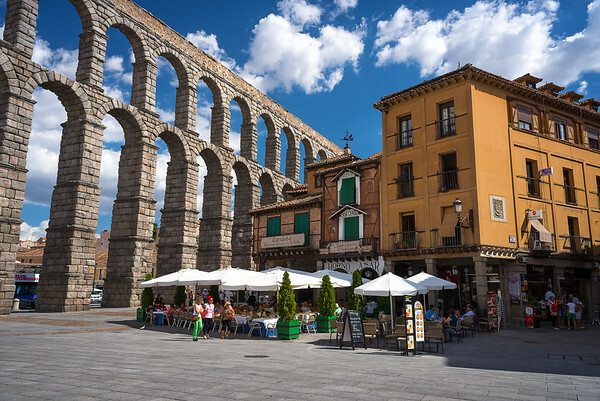 (Segovia, Spain) - The Aqueduct of Segovia which is estimated to have been built during the 1st century AD is considered one of the best-preserved ancient monuments in Spain. 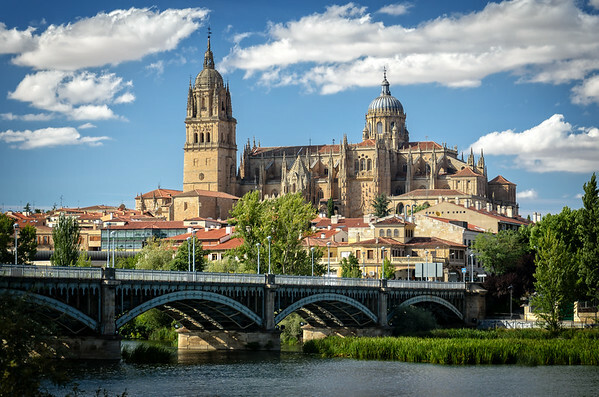 (Salamanca, Spain) - Cathedral was constructed between the 16th and 18th centuries. The church was consecrated in 1733. 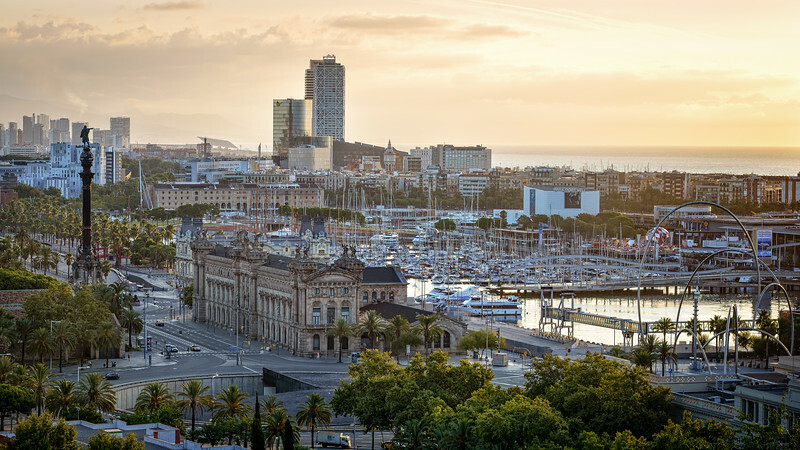 (Barcelona, Spain) - View from Montjuic mountain. 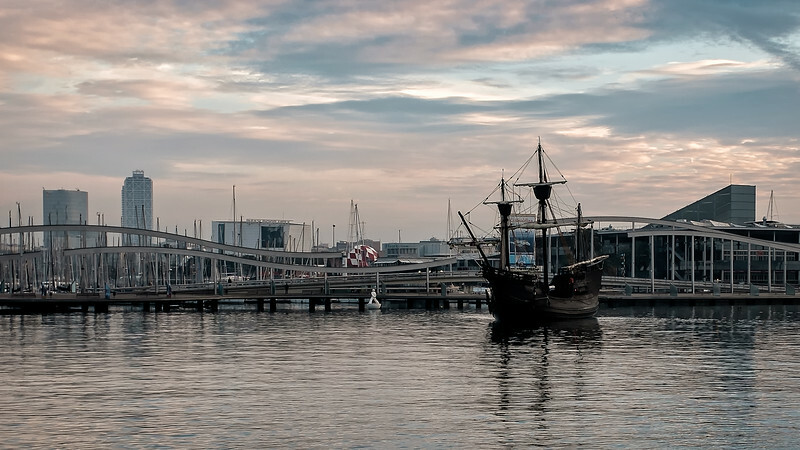 (Barcelona, Spain) - The original Nao Victoria (16th century) was the first ship to circumnavigate the globe. 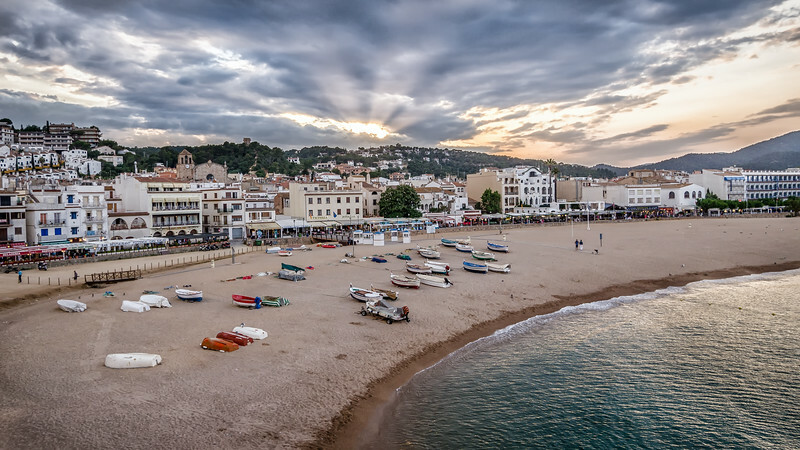 (Tossa de Mar, Spain) - Town in Catalonia. 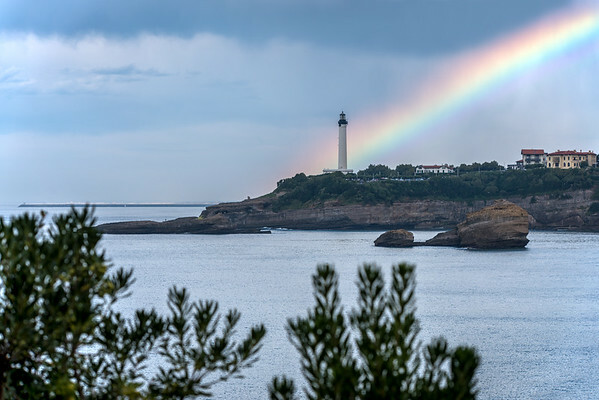 (Biarritz, France) - Spectacular rainbow that seems to be originating from the lighthouse. 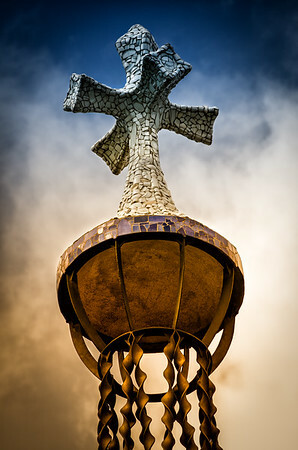 (Barcelona, Spain) - Religious cross located near Parc Guell entrance. 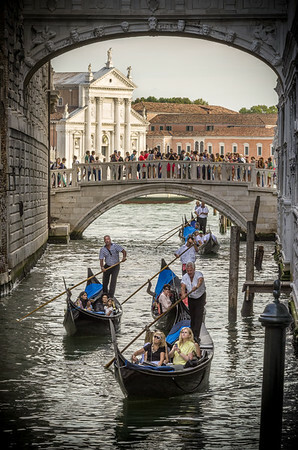 (Venice, Italy) - Traditional Venetian rowing boat that was the principal means of transportation for hundreds of years within the city. 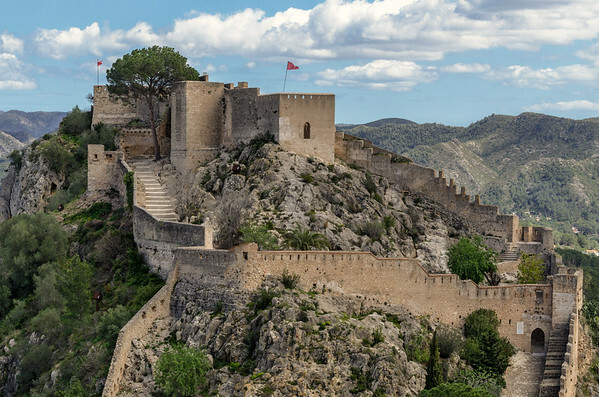 (Xativa, Spain) - Originally contructed by the Romans as a fortified watchtower. The castle was then greatly exapanded during the muslim occupation. 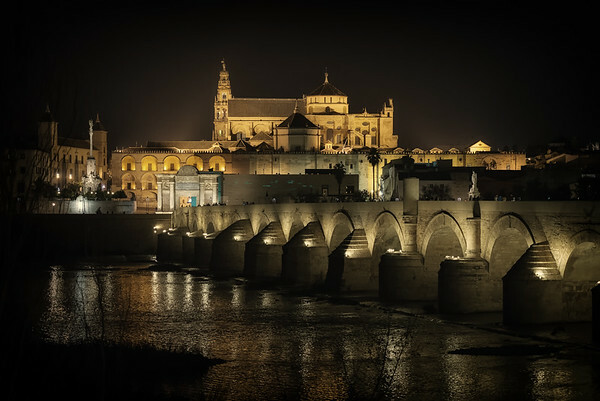 (Cordoba, Spain) - Built in the early 1st century and crosses the Guadalquivir river. In the background is the Mosque-Cathedral of Cordoba. 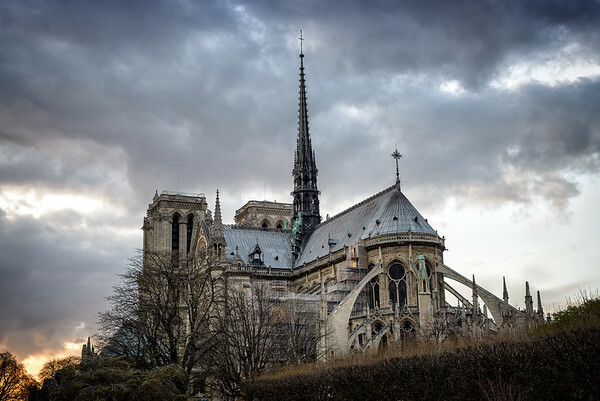 The Church was a Visigothic Catholic Church in the 6th Century before becoming an Islamic Mosque from 784-1236 and then a Catholic Church in 1236 to present. 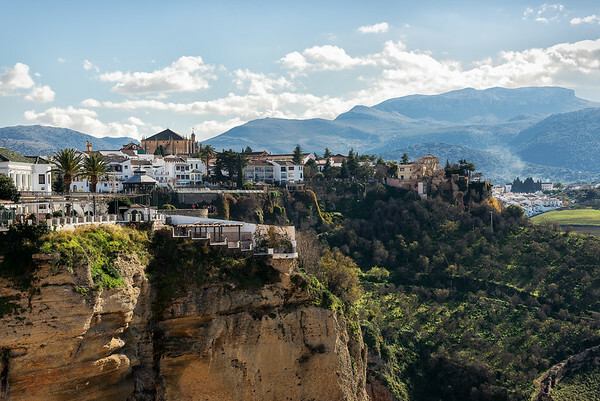 (Ronda, Spain) - The town rests above a steep gorge 390 feet deep. 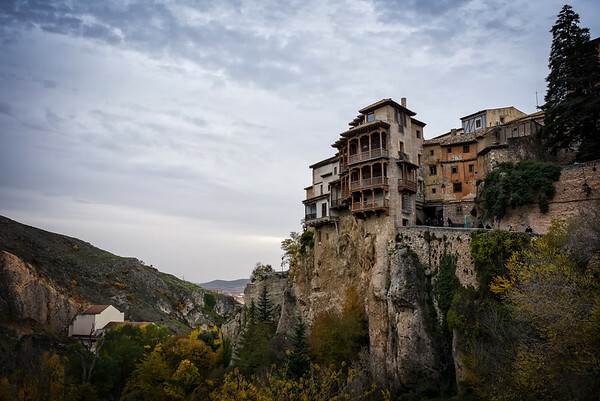 (Cuenca, Spain) - The Hanging Houses of Cuenca were built over a rock above the Huecar River around the 15th century. These are the only remaining buildings of this kind in the city.